Originally constructed in 1881 to haul gold and silver from the San Juan Mountains, the Durango & Silverton Narrow Gauge Railroad has been carrying cargo since 1882 from Durango to Silverton. Ever since then, the D&SNGRR has carried on a legacy of maintaining the railroad equipment to perfection while riding through some of the most beautiful terrain the Rocky Mountains have to offer. 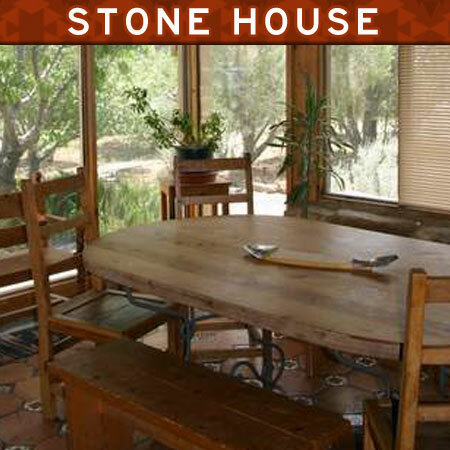 Many guests of the Enchanted Hideaway Lodge enjoy riding the railroad during their stay in the San Juan River Valley. 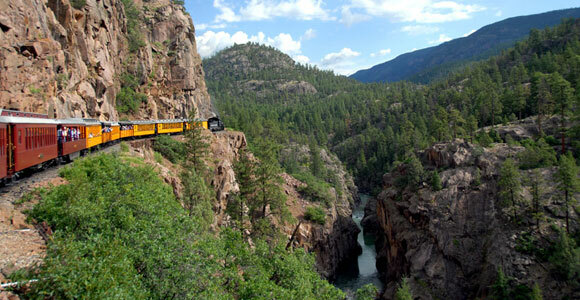 Couples and families alike rave about this scenic trip across the Rocky Mountains. Because so many of our guests ride the railroad, we surely have some tips and tricks to offer, so make sure to contact us before departing on this once in a lifetime railroad adventure! 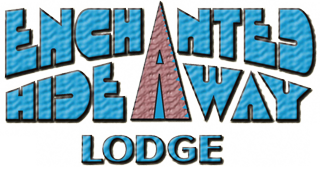 The Enchanted Hideaway Lodge is located less than an hour from the Durango/Silverton Train Depot and the train ride is a favorite recreational activity with our guests!